Barbara Elkins who owns and operates this business is also a passionate beekeeper and maker of honey and other delicious home made condiments. 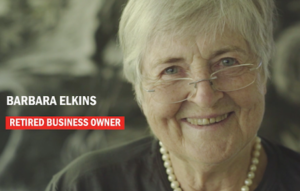 We thought you’d like to see this video made by Colonial First State in their series about life after retirement – you can’t help but get swept up in her enthusiasm and zest for life! 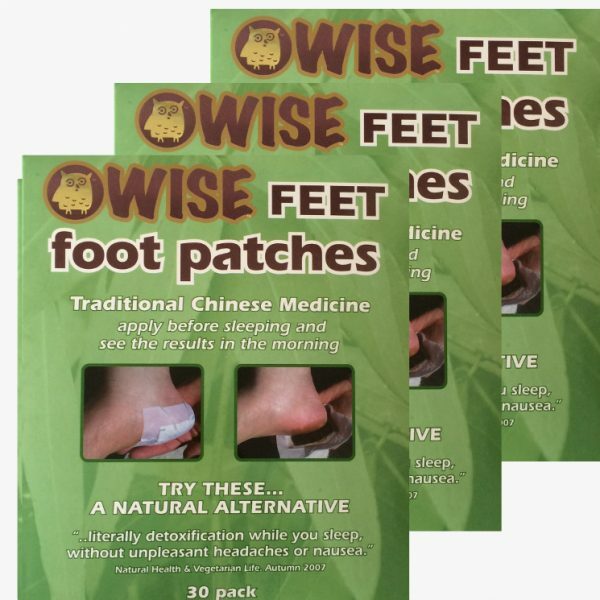 You may recognise her from our videos for Wise Feet foot patches – watch them here. p.s. if you live on or are visiting the Central Coast in New South Wales look out for Grandma Bees products in local shops and markets. Please come and say hello – we are at The Gosford Farmers Market EVERY SUNDAY. 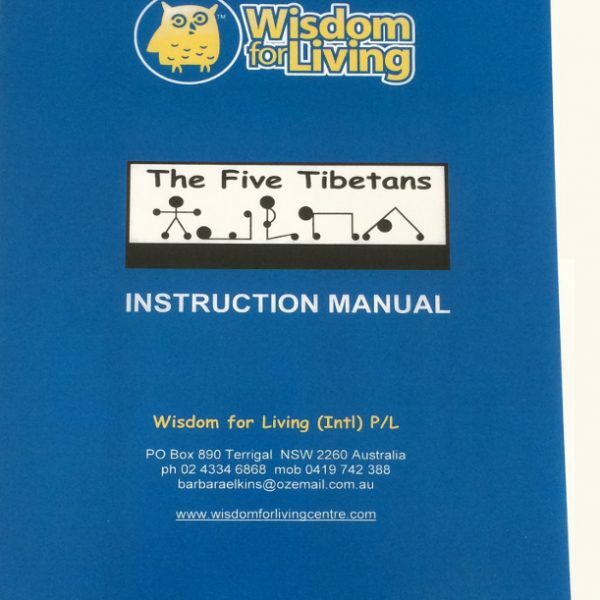 Click to view this 2 minute video about living life to the full!